Sydneysiders eat & rejoice! The wait is over as Sydney is set to become the center of the food & wine universe over a dynamic three day weekend from 27 June – 29 June at the Sydney Showground. Tour the very best food and wine regions of Australia; Yarra Valley, Barossa and McLaren Vale just to mention a few. We’ve got them all in one destination; simply have your tasting glass and taste buds at the ready. Drink and be merry at the Riedel A+ Australian Wine Bar, rub shoulders with famed sommeliers and vintners at the Riedel Wine Theatre or relax with a cold one in the Grazing Garden with famed food trucks. Get up-close and personal with your favourite iconic chefs at LifeStyle FOOD Chefs’ Table; and impress your friends with your newly found culinary skills after taking part in Zumbarons Masterclasswith Adriano Zumbo. Sample Australia’s finest dairy produce at Cheese Alley by Tucker’s Natural or delve deeper into the delectable world of cheese pairing at a Cheese Masterclass brought to you by Tucker’s Natural. Still hungry for more? Grazing Garden features mouth-watering International street food from across the globe; these menus are truly amazing. 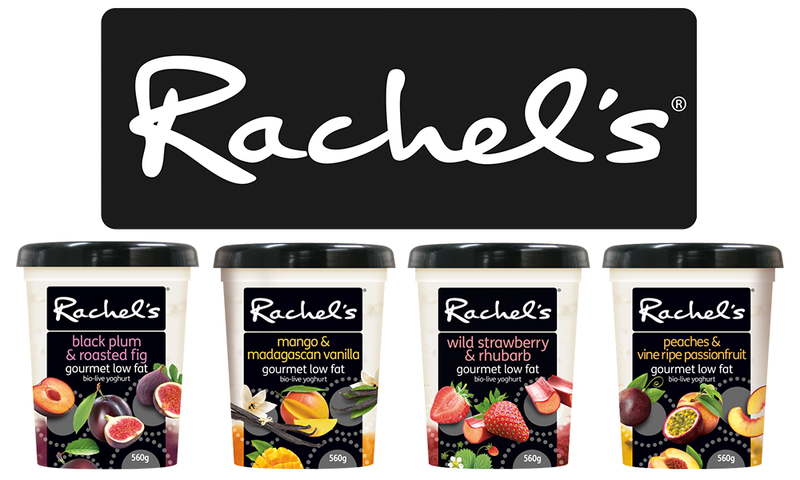 Rachel’s yoghurts are made with care and dedication for a more considered combination of yoghurt and fruit. How to win: We will randomly choose the winners after the closing date and time. Closing Date: Sunday 1st of June @ 9pm. We will require your details within 24 hours to allow time for postage. – You may enter once every 24 hours with another comment (can be the same). – You must satisfy the ‘how to enter’ conditions to be in the draw. I need all the help I can get with cooking tips, products and matching wines. If you have never been to the GFWS you don’t know what you have been missing. May I suggest that you go and enjoy the day and you’ll be pleasantly surprised by all the various foods and wines to sample. Don’t forget to explore cheese alley. I love Rachel’s Gourmet Yoghurt -It’s YUM. Can’t wait to try all the low fat varieties at the GFWS this year. Does that mean I can enjoy even more?. The Good Food and Wine festival is the even my partner and I look forward to the most every year! Can’t wait to learn more about wine and food that’s why I’d love to win these tickets and then I’d have more to spend at the GFWS. I would really like to attend he GFWS so my friends and I can have a fun day, tasting, buying and learning from the experts. 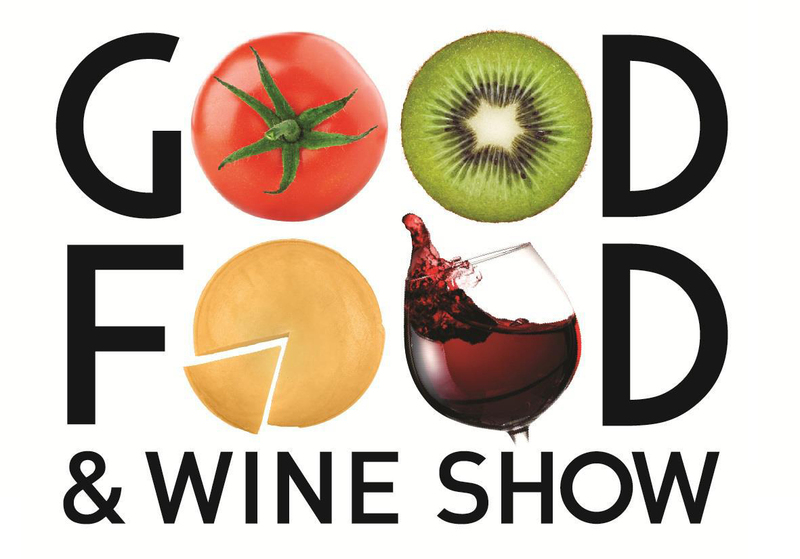 I’d love to go to The Good Food and Wine Show, it’s where my taste buds will explode with all the variety of flavours. The Good Food and Wine Show is a great taste sensation. This is the show that I will attend with my wife. Numerous displays, tastings and live demos- a great day out for this foodie. My wife gets so inspired in the kitchen after attending the GFWS. This is my must go to event. It is thoroughly a fun day out with friends. I would like to attend the Good Food and Wine show so I can stalk celebrity chefs and come home with bags full of yummy goodies! The GF& W show is the place for all foodies. I go to sample products to buy so that I can enjoy them at home with family and friends. It’s a great day out!!! I would like to attend the GF&W show so that I can try a whole heap of tasty things and get a food baby!